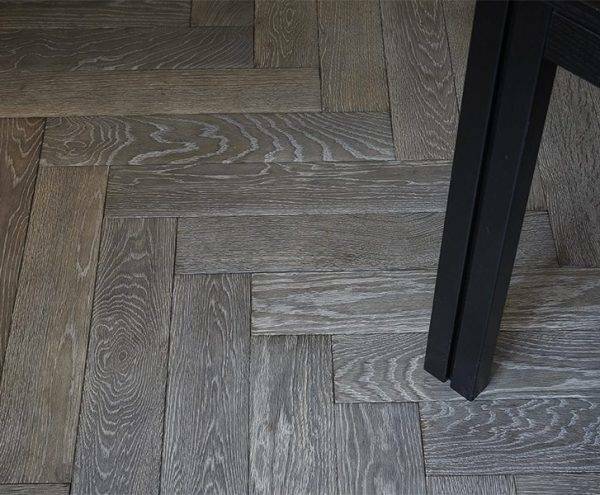 Warm, hard wearing and full of character, real wood is the premium choice flooring that can last a lifetime. 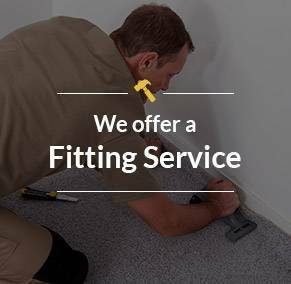 For best quality and prices just call! 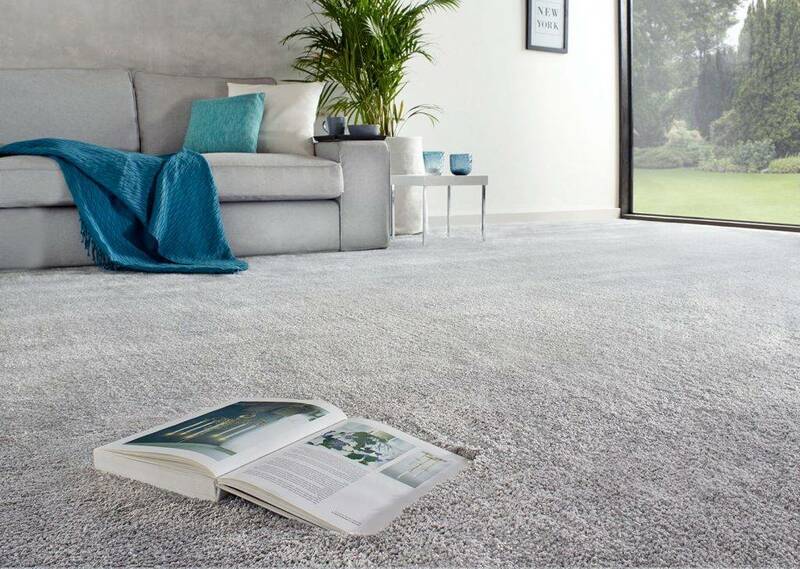 From the latest fashion in contemporary designs to more traditional styles, we have carpets to suit any room and budget. 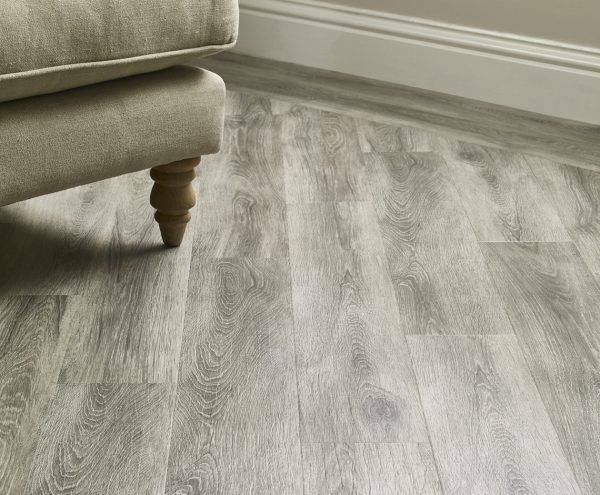 Luxury vinyl tiles, or LVT for short, is the last word in durability and low maintenance flooring. 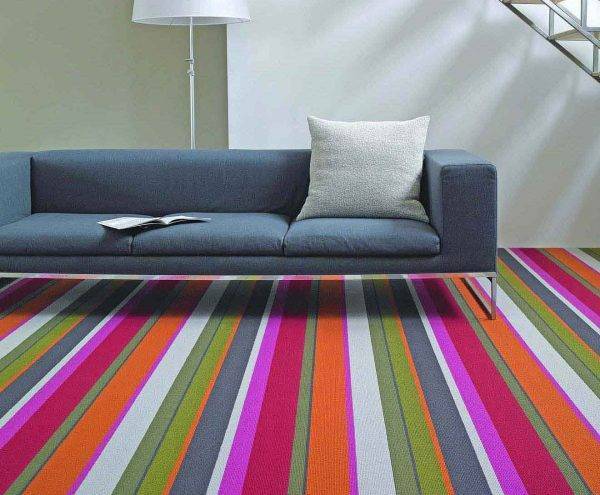 Ideal for bathrooms and kitchens. 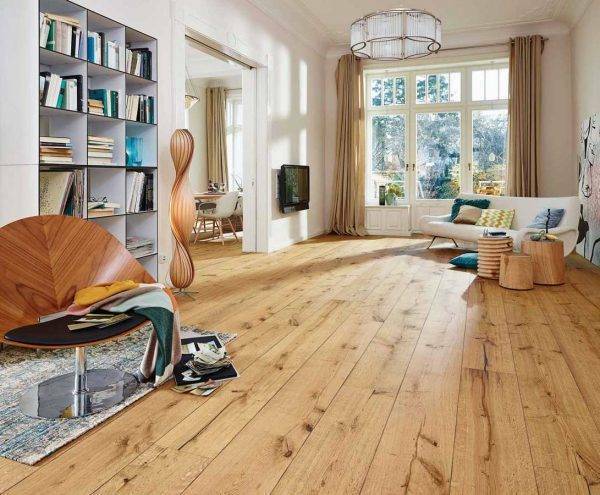 At Value Carpets & Flooring our showroom is packed full of flooring and inspiration. Fantastic job. Third room i've had fitted now. Flooring looks fantastic and Dave did a spot on job with the fitting. Would definitely recommend to anyone. Beautiful job, so pleased. Armando and the guys have been fantastic. Will definitely be recommending.